Ca’Shae Interiors helps Atlanta homeowners bring their homes to life. “Loving Your Space” is Catherine’s personal motto for Ca’Shae Interiors and is her guiding passion when working with each of her clients. She seeks to exceed their expectations by creating a new interior design reflecting their personality to generate a new love and appreciation for their homes. Ca’Shae Interiors creates interior design spaces that are exquisite, simple and timeless. Catherine intentionally blends architectural details with the interior furnishings so the space is a true reflection of the homeowner and how they live. Today, her Atlanta based interior design firm has a large portfolio of completed interior design projects from single room renovations to complete home renovations in Atlanta, Georgia. With over 28 years of interior design experience, Catherine recognizes each interior design project as an opportunity for innovation – avoiding trendy formulas. Although her clients are diverse, there is a consistent thoughtfulness within her work that generates warmth, beauty and quality. She intentionally blends architectural details with the interior furnishings so the space is a true reflection of the homeowner and how they live. Today, her Atlanta based interior design firm has a large portfolio of completed interior design projects from single room renovations to complete home renovations in Atlanta, Georgia. With over 28 years of interior design experience, Catherine recognizes each interior design project as an opportunity for innovation – avoiding trendy formulas. Although her clients are diverse, there is a consistent thoughtfulness within her work that generates warmth, beauty and quality. 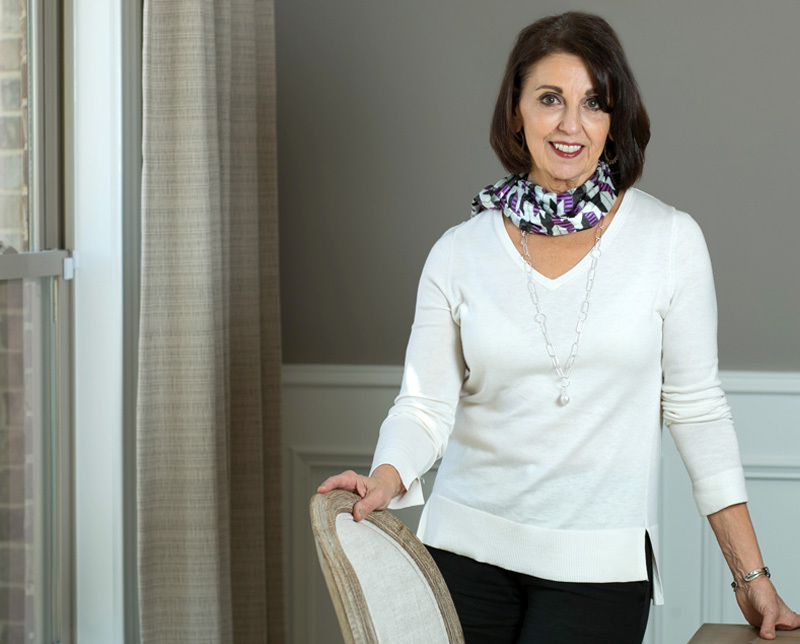 Catherine’s interior design work has won numerous awards including The Junior League’s Show Homes in New York – to currently being featured in Better Homes & Gardens for a residential, interior design remodel just north of Atlanta. The Atlanta Home Improvement Magazine featured a beautiful Atlanta furniture renovation paying tribute to Catherine’s unique design signature and personal style. Recently she was featured by VoyageATL for outstanding interior design services.